There are more hearsays really. But how true? Let’s find out. To say the truth, ABU is one those universities that take catchment areas serious. They also recognize less educationally privileged states. This doesn’t imply that their admission lists are not on merit. I had explained what catchment areas and less educated states are in my recent post. Recognizing these two criteria is not limited to ABU, other federal universities do the same. If you read the post I referred to above, you will understand me better. But if I say, you can gain admission to Ahmadu Bello University, Zaria on merit, you’d ask me, "how? Just follow the guide below. I’d followed this guide for my students in the south-west several times and it worked fine. ABU has no major difference from other universities in Nigeria; except for some important tweaks that will be covered in this post. Choose ABU in UTME as first choice. Choose your Course at the university. Obtain ABU post UTME when on sales. Some applicants blindly seek admission without complete results. Some have one or two deficiencies in very important subjects. Yet they believe, since ABU is a northern university, they can just accept anything weaker or inferior. Forget that and pay attention to the information below about your O’level result. ABU is consistently accepting all O’level results including NBAIS; which you might have heard about. 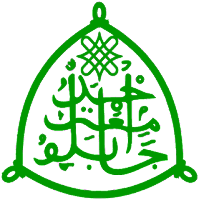 I had posted some information about National Board for Arabic and Islamic Studies (NBAIS) here. You can check it out for further details. You need 5 credit passes in O’level subjects relevant to your proposed course in the school. The university equally allows ordinary passes in SSCE (certain subjects) for some courses. JAMB brochure has details on this; see it online here. You can combine two O’level results in any ways possible e.g WAEC plus NECO, WAEC plus NABTEB, NECO plus NABTEB etc. 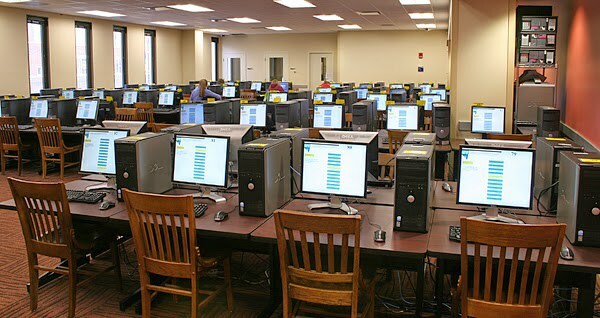 For some courses, you may not use more than a sitting however. Some schools don’t allow this. You can check my post on “How to Study, Understand and Use JAMB Brochure: Admission Success Channel.” as a guide to know what look for in JAMB brochure. And to know directly if you are qualified for a course at ABU, kindly check your eligiblity status here. Having said that, O'level result is a must for you, you can as well apply with awaiting result during JAMB registration if you're yet to write any SSCE or you're expecting to make up for a deficiency or two. In this case, you will have to return to JAMB CBT centre when your result is out and the required subjects are made. There, you will upload the result which was kept awaiting before. No institution will give admission to any candidates using awaiting result as at the time admission lists are being prepared. 2. Choose ABU in UTME as first choice. Another silly thinking is that perhaps you can take ABU as second choice institution because they are less competitive. Why don’t you ask yourself this, “If ABU is truly less competitive, why couldn’t they admit all their admission seekers?” Hence, I advise you to take ABU as first choice if you truly need them. 3. Choose your Course at the School. What O’level grades and subjects needed for the course? What UTME subjects should you write for the course? Does ABU have special condition about the course? In fact this area calls for special attention. Don't write Yourba or Igbo in UTME for ABU. The University does test their applicants (during post UTME) on the same set of subjects they wrote in UTME. However, they never set Yoruba or Igbo questions during Post UTME. Hence, you have to write only three papers. With this, you've failed the post UTME and that's the end of your admssion. Therefore, it I suggest you write any other Art subject instead or check your eligiblity first for the course. 4. Obtain ABU Post UTME when on sales. Ahmadu Bello University Zaria sells post UTME and tests their candidates. However, before you can obtain POST- UTME form and write their test, you must score 180 or above for all courses. In your own interest however, don’t duel on 180 plus for courses like Medicine and the likes. You will need to score really higher to compete among the top degree chases. It’s certain that candidates seeking competitive courses must do well not only in the UTME but also post-UTME. You know why? Your post-UTME score is over 400 just as your JAMB is over 400. The school adds both score together and divide it by 2. That’s your aggregate score which must meet or beat the departmental cut-off marks. How I wish the school make their departmental cut off marks public. But it's not; at least not yet. However, they use it. Do some Google search to find more information on this. And please beware of what you will believe. Not all information you see on Google are correct. I will update this post when I have official departmental cut off marks. kindly revisit sooner. Just know that what matters to you for now is to score high in JAMB and work for same in post UTME. Direct entry applicants are those who had completed their Bsc, HND, ND, NCE, IJMB, JUPEB, Cambridge A’level, Foundation etc in a school and decided to proceed to the university to continue with their courses or related ones. register for Post DE; the same time UTME applicants are registering. ABU accepts graduates of Bsc, HND, ND, NCE, IJMB, DIPLOMA etc for her direct entry admission. ABU also runs IJMB and Diploma programs on her campus and affiliate ones. These candidates are usually their favourites for direct entry spaces. They accept outsiders as well for their degree courses if you have the requirements. Below are what direct entry applicants should know before choosing ABU. Kindly, visit, study and understand JAMB brochure for further information. I explained what you need to look for in JAMB brochure here in full. Something is important here. 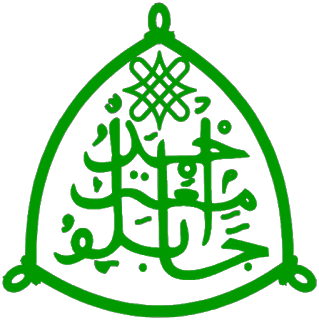 If you're a student of ABU Remedial programmes, you are 99% of times going to be given admission to 100 level. Let me explain! In my last 10 years of producing students to ABU Remedial programmes, I never recorded student who was not eventually given admission to 100 level. This is why. You must have failed two of three conditions below before the school can show you way home. ABU will consider their predegree students for admission to 100 level if they pass the pre-degree exams, but it's advisable to score 180 or above. Such student will be given admission through remedial instead of JAMB. The school only asks you to attempt UTME for official record and order to have JAMB registration number. If a remedial student passes UTME and fails remedial exams, he or she will still be given admission through JAMB. But if you fail both, you can't even do post-UTME and you're going to miss your beloved campus. Like most federal universities (if not all), ABU usually bite more than they can chew. 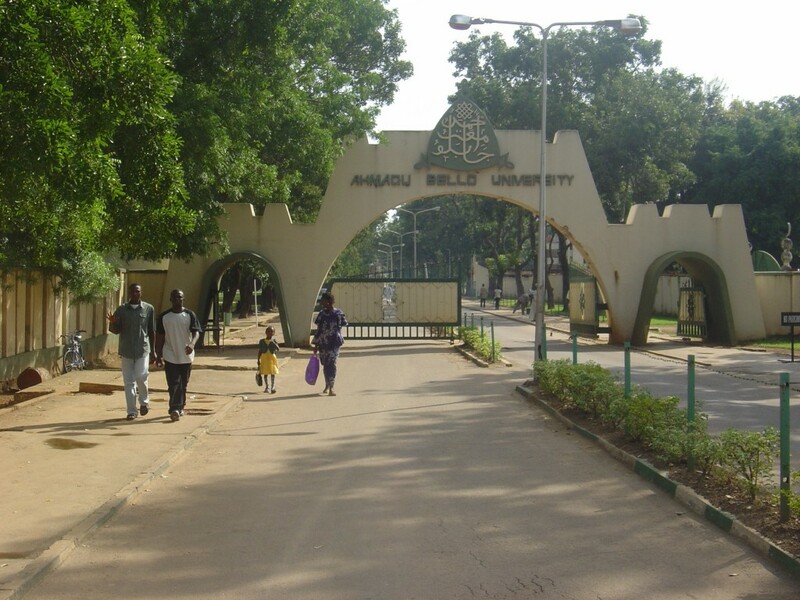 Abdullahi Kundila, the registrar of Ahmadu Bello University (ABU), Zaria, has disclosed that over 63,000 candidates applied for admission but only about 10,000 were admitted in 2017. What percentage is that? Then who won, who lost? ABU follows the 45, 35, 20 principle like their counterparts. By this, it means the university will give admission to 45% on merit, 35% based on catchment areas and 20% based on less educated states. This doesn’t mean admission given to catchment areas and less educated states is not on merit. No!. It only means, the aggregate mark to be considered for (35%) catchment areas will be less than merit and (20%) less educated will be lesser. The school’s last year aggregate score page also details this. See it yourself here. You can see ABU catchments areas here and see if you belong or claim to belong in your JAMB UTME registration.